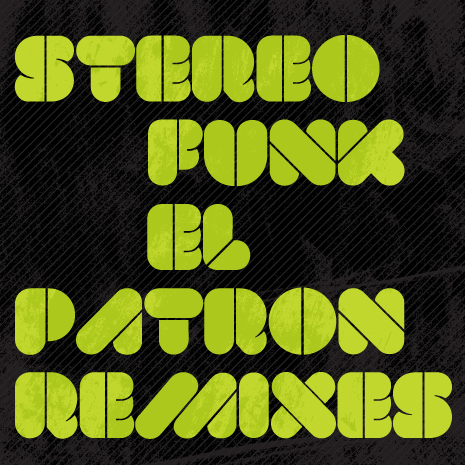 Stereofunk, The guy from Dresden, is back with remixes of ‘El Patron’ from his recent full length album ‘Radio Robotic’. The original ‘El Patron’ is all hands-in-the-air, revved up dance floor sensuality for the electro disco generation with a funk bass line, rising pianos, italo synths and imperative vocals. Now, with a maxed out disco version from Germany’s Tagteam Terror and an electrofied drum attack from France’s Frederic De Carvalho, ‘El Patron’ is ready to rule the dancefloors one again. Remember, ‘El Patron’ is the boss. 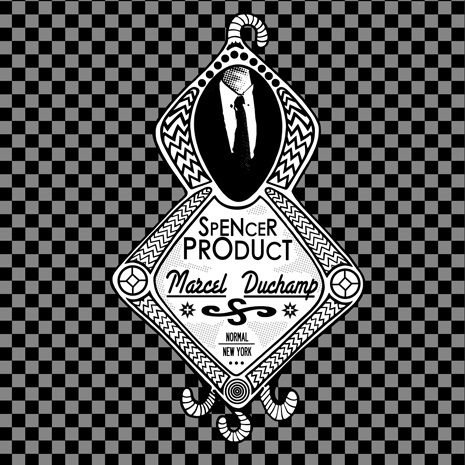 You are currently browsing the Coco Machete Records blog archives for October, 2012.